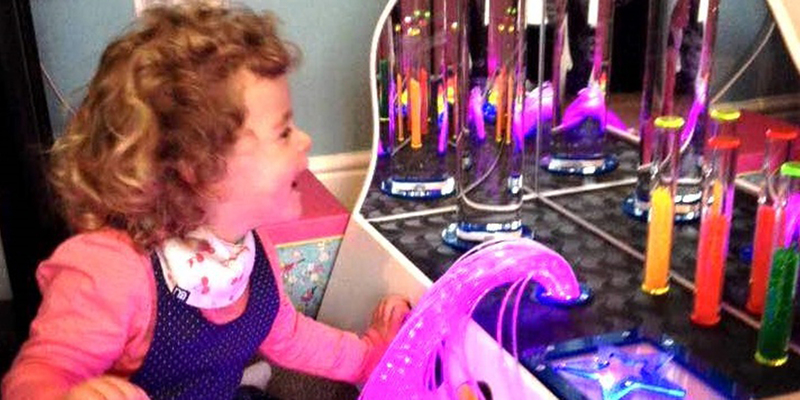 Florence’s anxiety is reduced with the help of specialist sensory equipment. Two-year-old Florence Ackroyd has an undiagnosed condition that has resulted in her having global development delay. The condition has left her unable to talk and she becomes anxious in noisy environments. Her mother, Hazel, aged 36, says her condition means that she finds it difficult to interact with others, both socially and emotionally. As she explained: “Florence just can’t cope with Children’s Centres and Playgroups. The noise, hustle and bustle and crying is just too much for her. It results in a massive sensory overload. 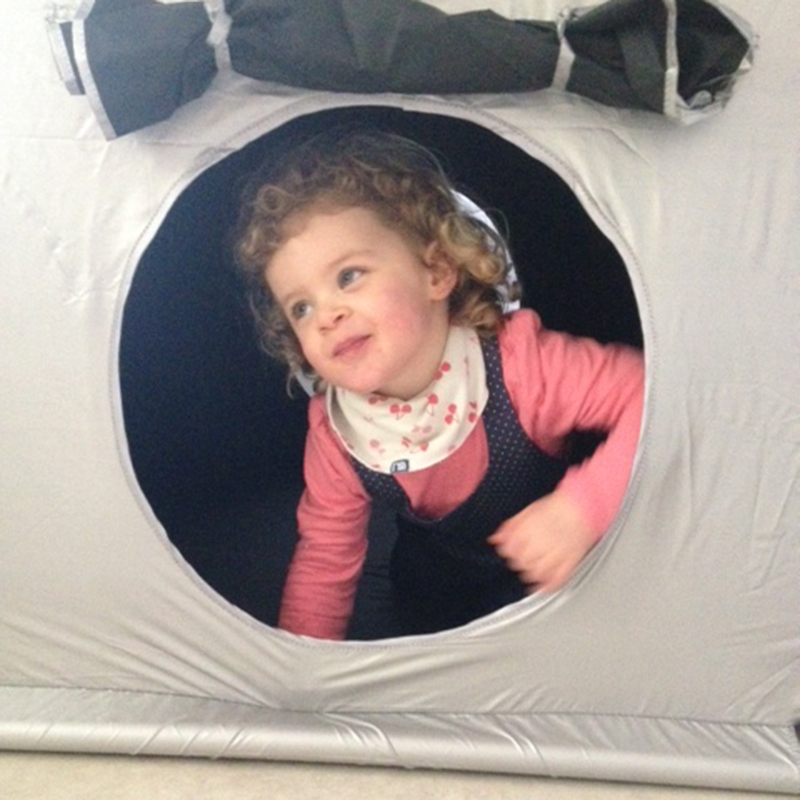 But now, thanks to Caudwell Children, Florence can relax in a ‘Sensory Area’ within the family’s home after the charity supplied her with a Light Sensory Pack.